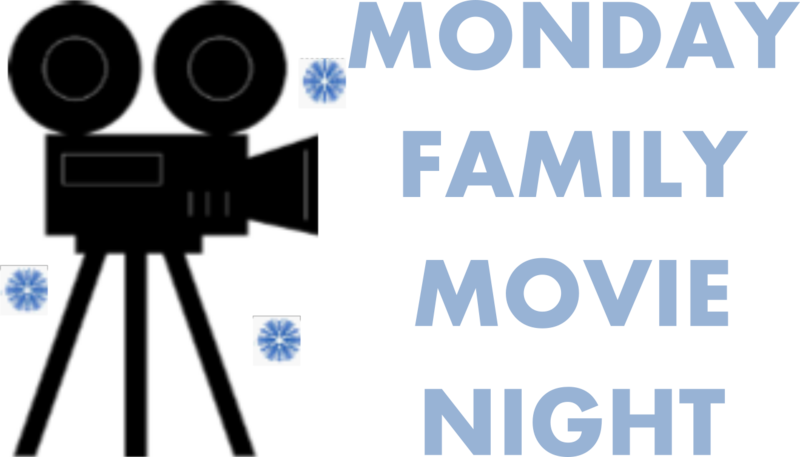 Join us in the Children’s Department for a movie and a craft! Showtime @ 6pm. Registration Required.